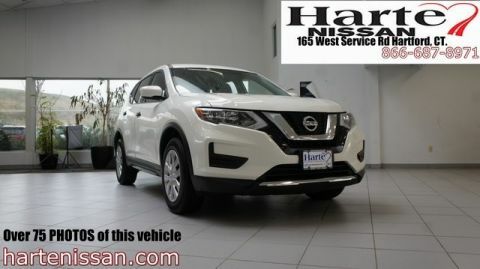 ** 100,000 MILE WARRANTY INCLUDED ** CERTIFIED NISSAN comes with Extensive Protection: The Nissan Certified Pre-Owned Vehicle Limited Warranty covers 600 Components: Including Engine, transmission and drive train. 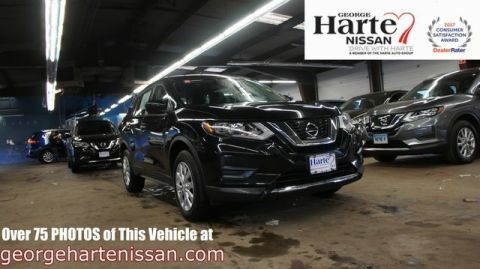 Nissan CPO vehicle owner benefits include available LOW financing rates, 24-hour roadside assistance, trip interruption, car rental and towing. 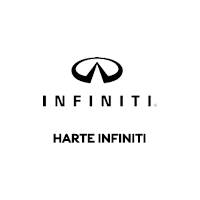 Buy with confidence, call today @ 866-687-8971 to schedule a test drive. 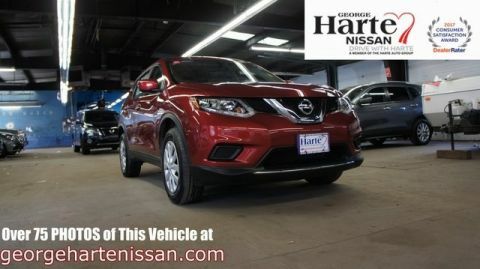 This vehicle is ready for immediate delivery.